12 m2 € 375 p.m.
20 m2 € 600 p.m.
30 m2 € 950 p.m. 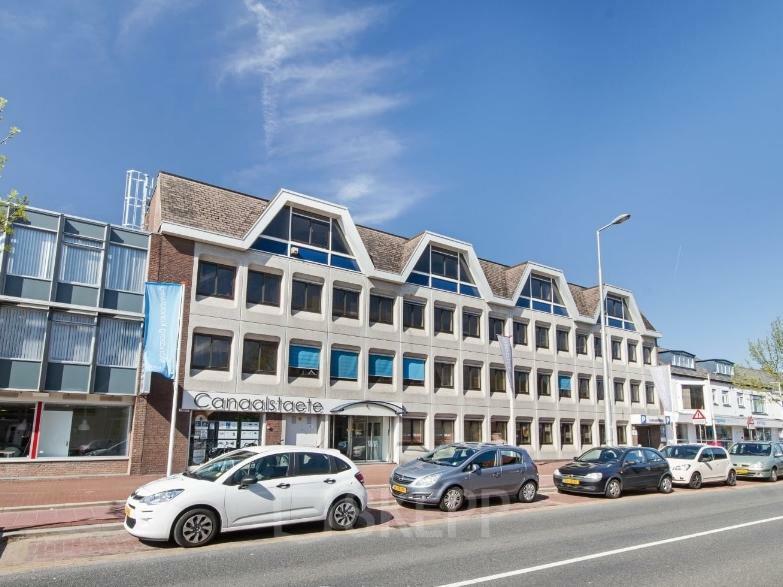 In Capelle aan den IJssel there are now several office spaces for rent. 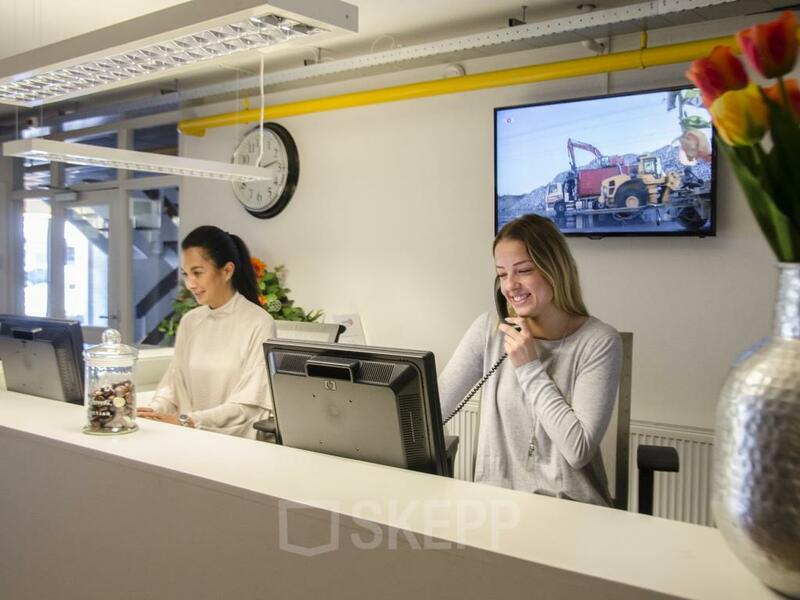 This building offers a lot of facilities and has kind personnel. Highways (A16 & A20) make it so that this building has great accessibility and behind the building is enough parking space. This 4 story building has a lounge and a kitchenette on every floor. 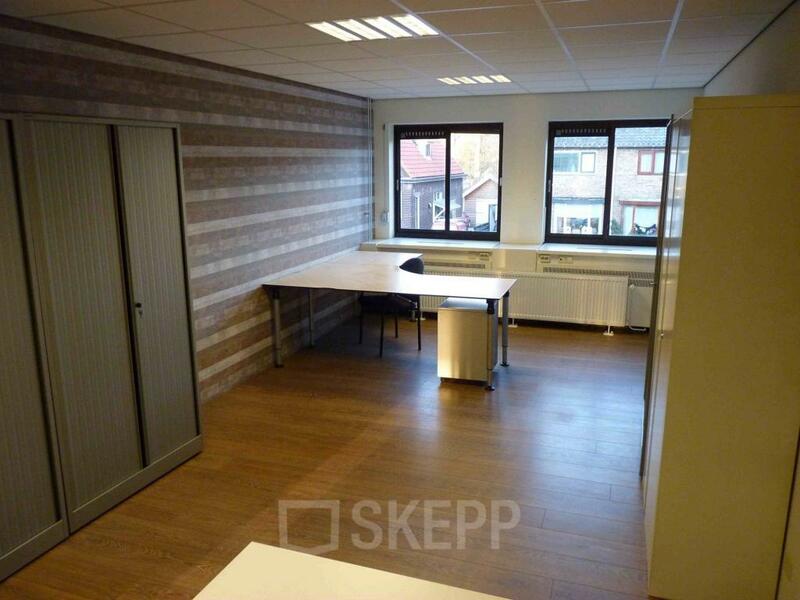 You can rent an office space to your likings. 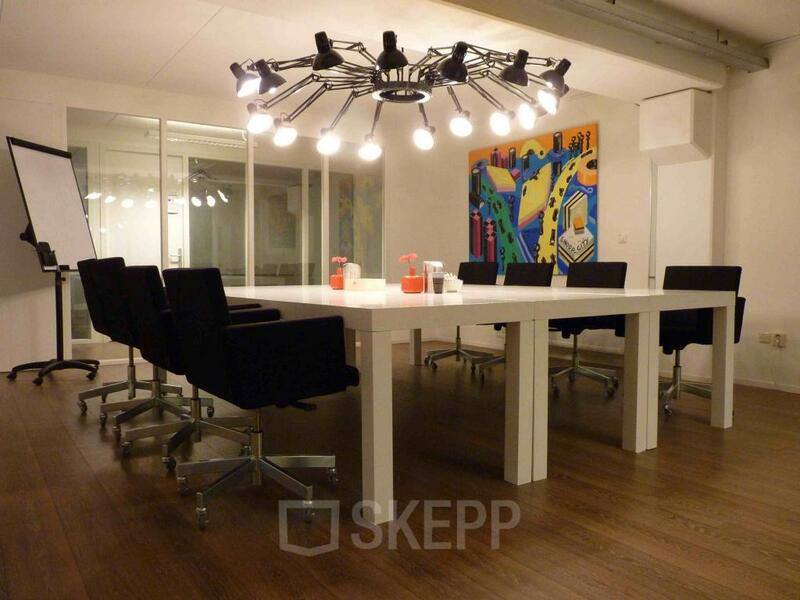 It is possible to change the offices in size and furnishing. There are also meeting rooms and training rooms available. 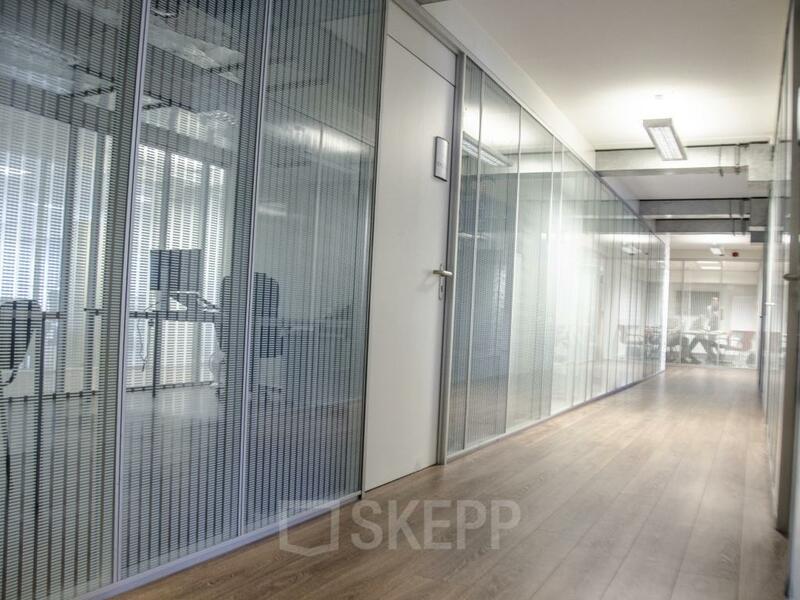 If you arrive at this office building, you will be warmly welcomed and there is always room for new ideas. You will have a lot of possibilities in this building and it is possible to arrange a fully catered lunch. The landlord is known to be an open-minded person. In summers you can sit outside and grab a bite to eat in the sun. 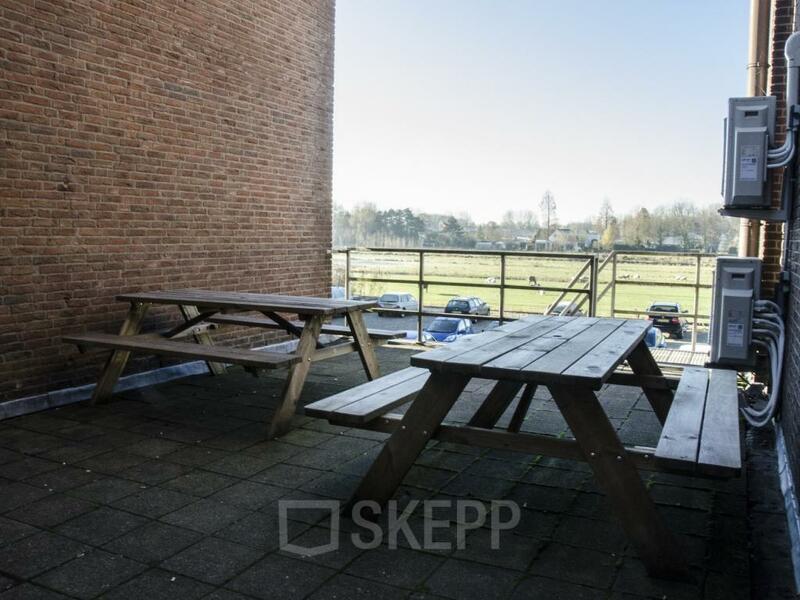 This location is a great one, since it is situated close to the highway (A16 & A20). You will be able to park your car behind the building and it will not cost you anything. If you travel by public transport, the metro station of Capelle aan den IJssel lies within 10 minutes of walking distance. 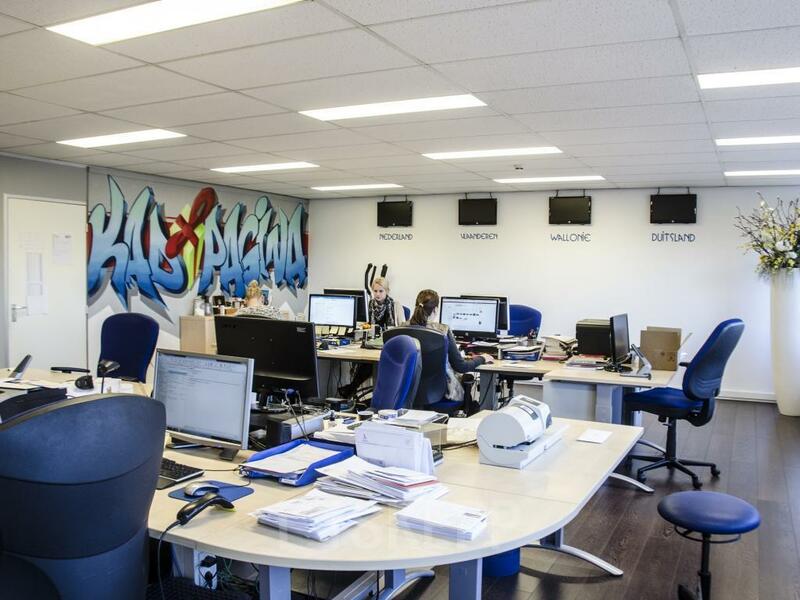 The office building is situated, close to multiple other companies and restaurants, by the side of a quiet street. The other companies include a bridal shop and a grillroom. The parking lot is behind the building and gives you a view over the grasslands and the present cows enjoying their lives. The office spaces at the backside of the building also give you this view. The building houses a lot of different entrepreneurs. The ground floor consists mainly out of companies in health care and related businesses. The current tenants are happy and mostly there for a longer period of time. 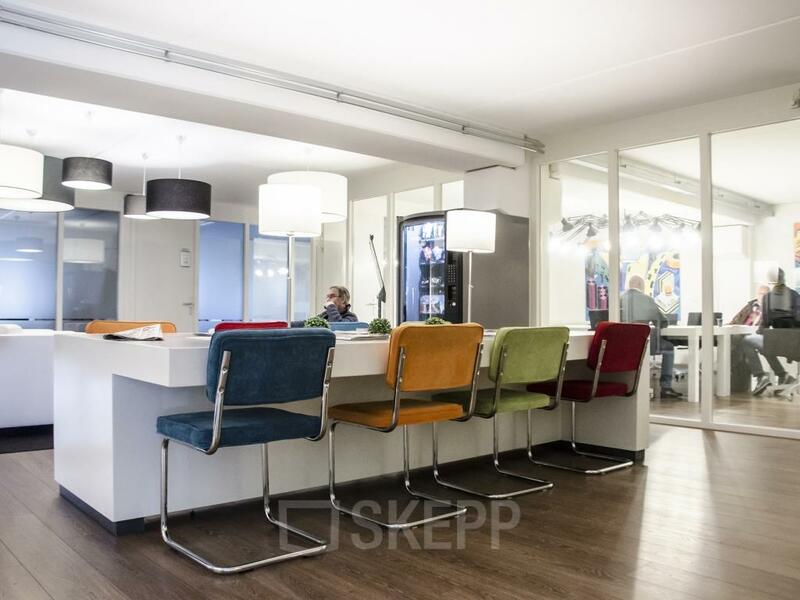 The atmosphere within the office has always been the ideal mix of business and pleasure. Did this building get your attention? Contact us for more information and to plan a tour! Kleinschalig en toch van alle gemakken voorzien! 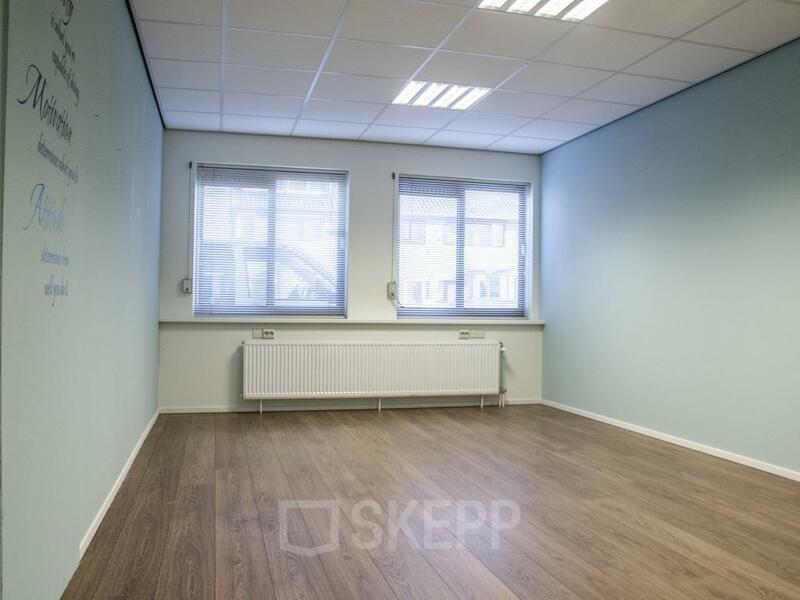 De vergaderruimten zijn ideaal, ook makkelijk voor een presentatie. Niet helemaal onze smaak, maar het is er wel overzichtelijk en netjes! Creatieve bedrijven, daar houden wij van! Do you want to receive more information about Kanaalweg 33? Please fill out the form and download the brochure!